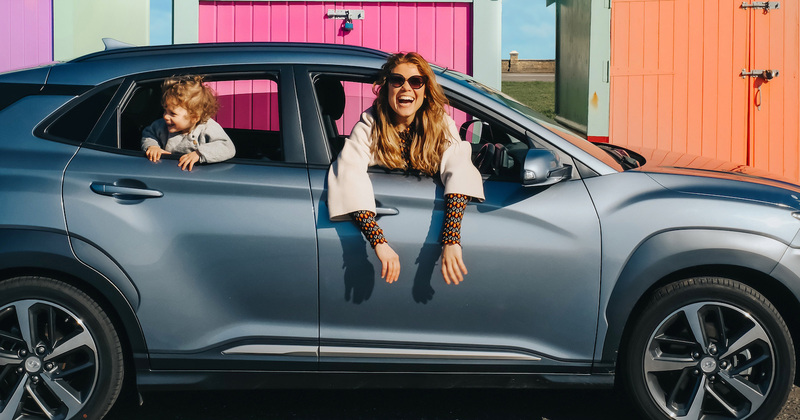 Welcome to Hyundai Life – home to the inspiration, ideas and experiences informing the Hyundai of today, and tomorrow. We don't believe style, comfort and performance should be mutually exclusive. Your car is a statement. We don't live to drive. We drive to live.